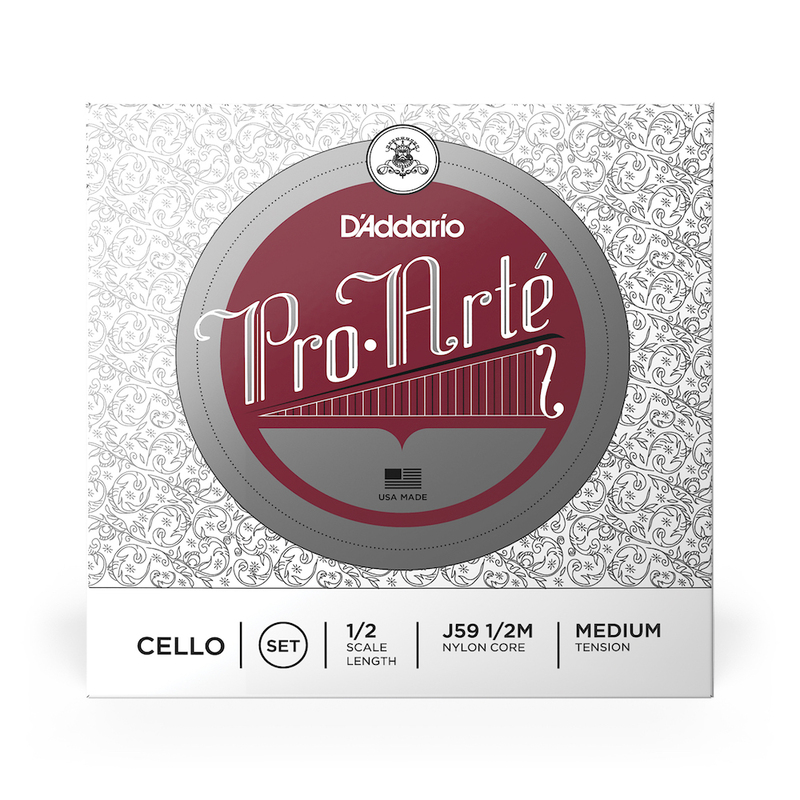 A synthetic perlon core enables D'Addario's Pro-Arte strings to offer the sound and feel of traditional gut strings without the problems associated with delicate gut cores. The finest aluminum, silver, and tungsten alloys are precision wound and polished on D'Addario's state-of-the-art computer controlled winding machines "Carefully hand finished and hand inspected, this is a string for the professional or serious amateur. Available for violin, viola, and cello (fractional sizes).